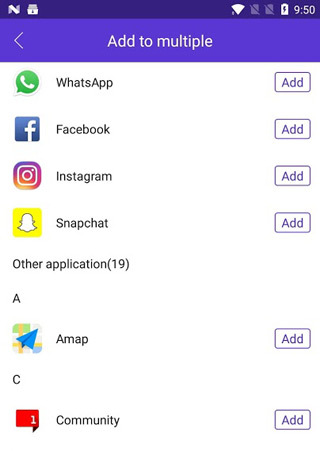 " Parallel App " is for users who want to keep Two Accounts of One App both online at the same time with only One Phone, while messages and data of your different accounts are in seperated space. 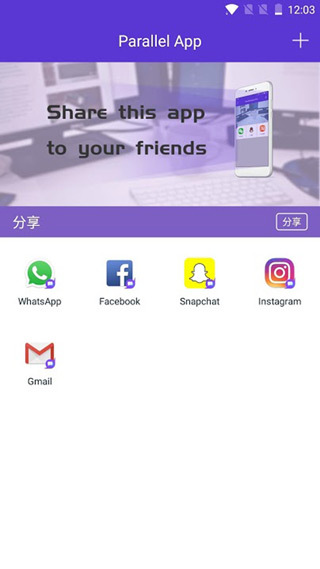 It helps users to log in to multiple accounts of the same app, and it will easily balance between users' life and work. 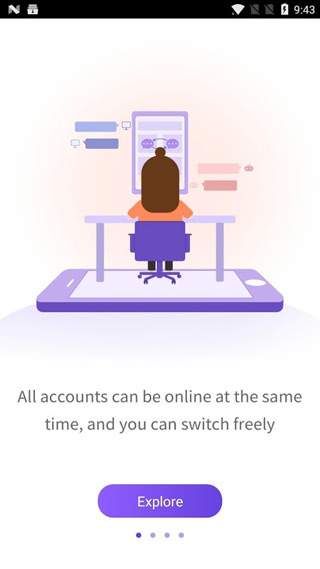 Data from both accounts won't interfere with each other. No matter online games or SNS, Parallel Accounts provide you the double experience at once.